Day two began with an amazing bakery breakfast of croissants and a bus ride to the center of Paris. We chose to stay above ground versus using the metro, the Paris train system, underground today. The Montmartre neighborhood is up on the top of the hill at the base of the Sacre Coeur Basilica. So the morning ride on the bus was simply stunning coming down off the outer edge of Paris and down toward the Seine. The streets are lined with buildings and shops. Our first stop was the Orange store for a sim card for my iPhone. They had a great visitor’s package for roughly $40. I handed the helpful employee my phone and in less than ten minutes we were happy and on our way. 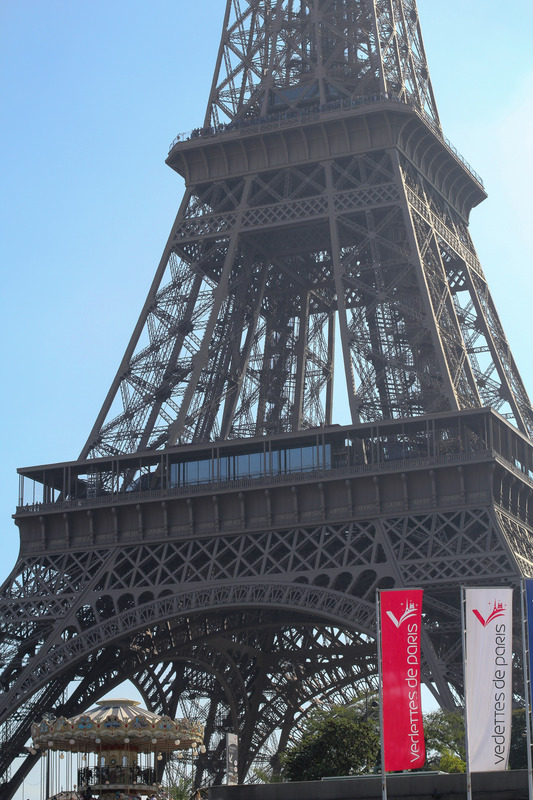 Orange is a well known cell service provider in France. It came highly recommended by travelers and locals alike. It was maddening working with Sprint on our end as they kept wanting sell me an international plan rather than just unlocking my phone for international travel. So be ware and know what you want before calling your cell phone provider. In the end it took three phone calls to Sprint two weeks before our trip. There was no charge to unlock my phone, but the instructions for utilizing a different sim card while overseers was valuable. We slowly walked the short distance down to the Seine River to ride the Batobus. Here is where the “slowly” became obvious that this jet lag was going to get the best of me. My sweet hubby was trying to tell me I should just push through it. I was pushing! It was only later that we realized I had a stomach bug of some sort. But I was a trooper! And hubby became much more compassionate when he himself got the fever and the feeling of being run over by a truck the following day! The line for the Batobus at this location across from the Notre Dame Cathedral was easy to access, although there are stairs without a handle to descend down to the river. So this option may not be the best if you or someone with you has some mobility issues. The boats are clean and easy to move around in. We went straight through and out the back door to stand at the rear of the boat to be able to photograph without any obstruction. My suggestion is to take the Batobus for one full round trip. This gives you an amazing view from the river. You can see some of our views from our first trip on the Batobus. 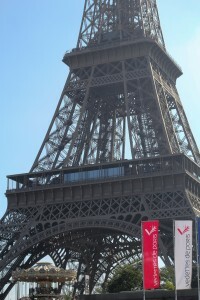 This was our first sighting of the Eiffel Tower and it was a sight to be seen! 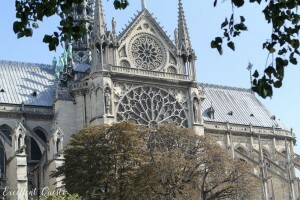 Once we arrived back at our starting point we headed to Notre Dame. The line seemed long, but it was merely a matter of minutes before gaining access. One thing to keep in mind is that this is a church. There are many people praying and silence was expected. Photographs were allowed but it was difficult to take some photos with the large crowds. 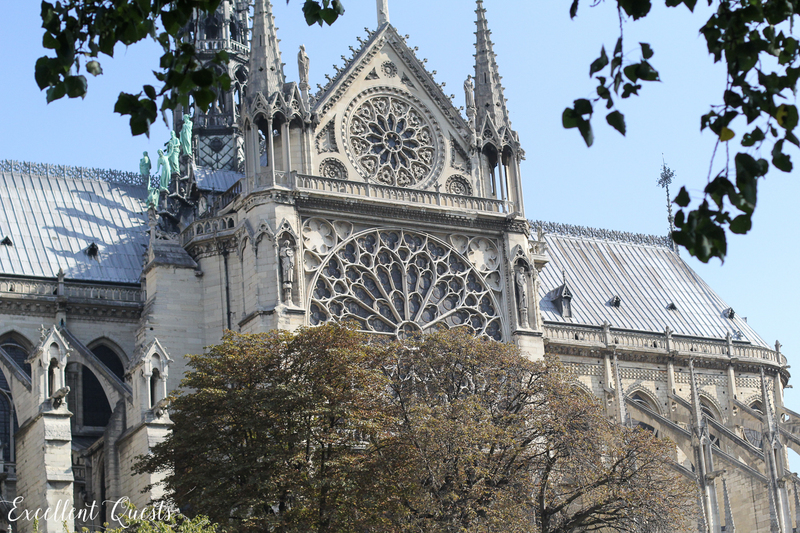 I was overwhelmed with the beauty and architecture of this church. There is a great deal of history here and I encourage you to learn about this magnificent church. The afternoon was spent dining at R. Bertrands. And this is a place not to skip. The food was amazing and the desserts tasted as good as they looked. Lunch was followed by a quick stroll through the streets to find Shakespeare and Company bookstore. I purchased a few things here for our family. If you do make a purchase, be sure to have the book stamped with the store stamp. It will make the treasure extra special. At this point my husband suggested we go to the Musee de Orsay. He explained it was nearby. 40 minutes later…we arrived. When in doubt, take the metro. That walk was long, but beautiful. 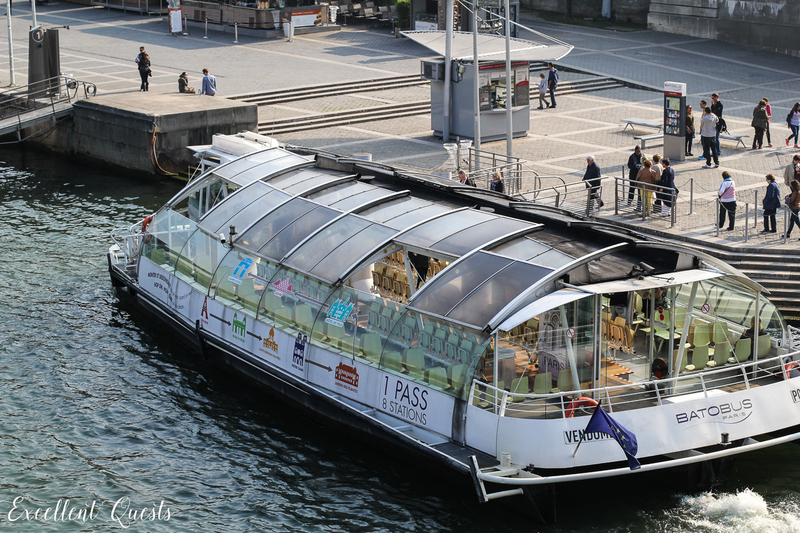 Take time to look through the book stalls on the river’s edge as you walk in Paris. You will find vintage books in all languages. We found all kinds of friendly people too. 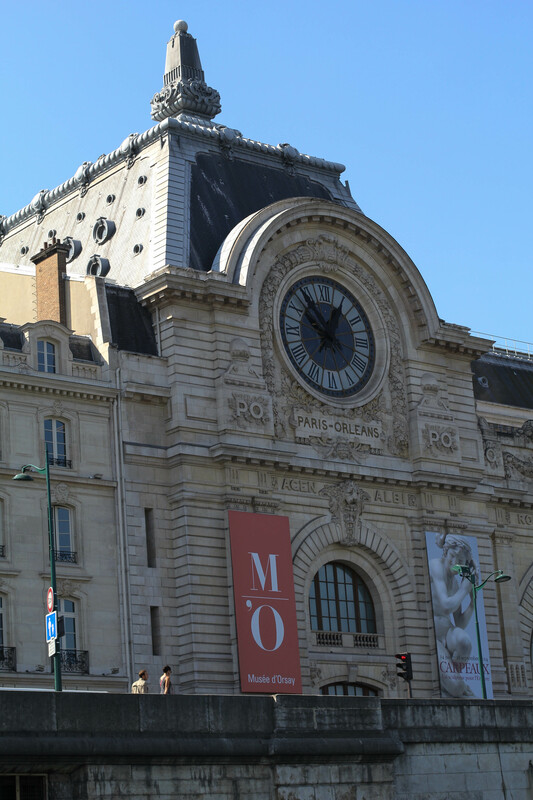 One thing you will notice upon arrival at the Musee de Orsay is that photography is limited to the entrance. What few photos I have were of this limited area. The museum is magnificent. And worth a slow walk through. The cafe was a welcome sight and not overpriced for a quick bite and refueling after all the walking to get there. Today we learned not to take the bus during rush hour heading back up to Montmartre. It took twice as long as the morning route. The traffic was very heavy and the stops took a very long time. We learned later in our trip to sit and have a drink at an outdoor cafe during rush hour instead of trying to navigate the public transportation at the same time. Now remember, I have been battling the stomach bug all day long, in Paris. We still think it is jet lag and all I want to do is sleep. Instead we trudge through Paris, because, after all it is Paris. So returning to our apartment early evening was all I wanted. Dinner was still to be had. Our wonderful apartment owners made reservations for us at La Mascotte in the Abbesses area of Montmartre. The walk around the base of the Sacre Coeur in the evening is quite a different story from the daytime. There are lots of people and it was loud. There were groups of young men trying to get tourists to shake their hands and purchase the bracelet they had just put on the wrist of the unknowing tourist. We had been prepared for this, and walked right on by. It was a decent walk through shops and cafes to reach the brasserie. It was worth the walk to La Mascotte for dinner. The staff was kind and helpful. The food was very good. Not the best we had in Paris, but presented well and very tasty. The whole experience was great for my husband and I. The walk back to our apartment was simply beautiful. The Sacre Ceour is all lit up at night. The neighborhood is bustling and beautiful as well. What would I have done differently today? 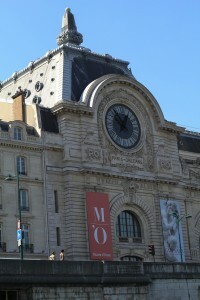 I would have traveled by metro to get to the Musee de Orsay. But then again, I would have missed seeing the things we saw. But all in all, an amazing day. 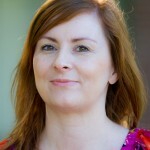 Curriculum Developer, Instructional Designer and always trying to take great photographs!